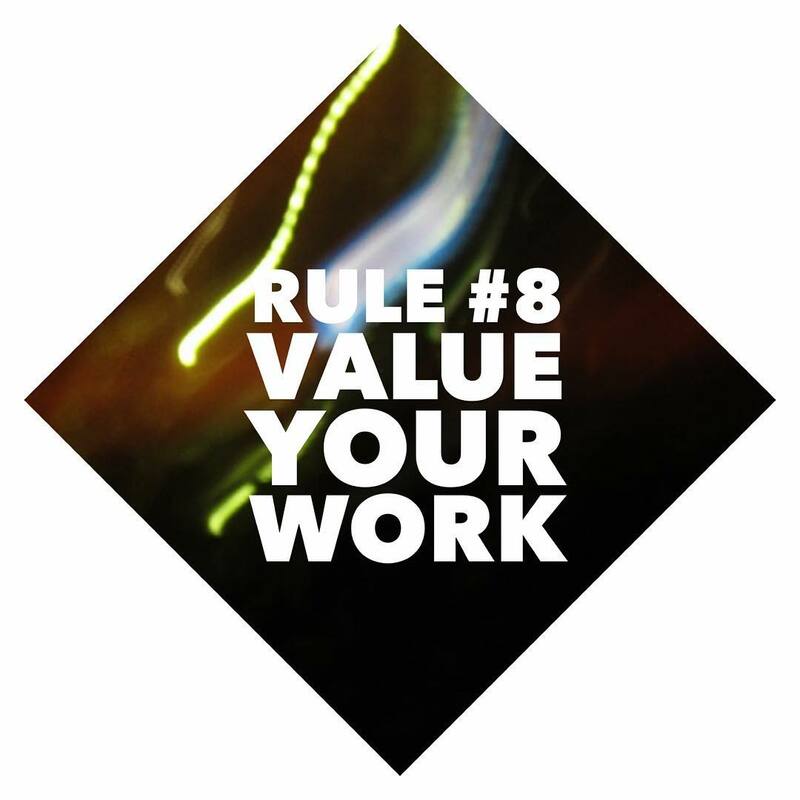 Value Your Work. New blog in a few hours at SportyMarketing.com/blog. Link in bio.